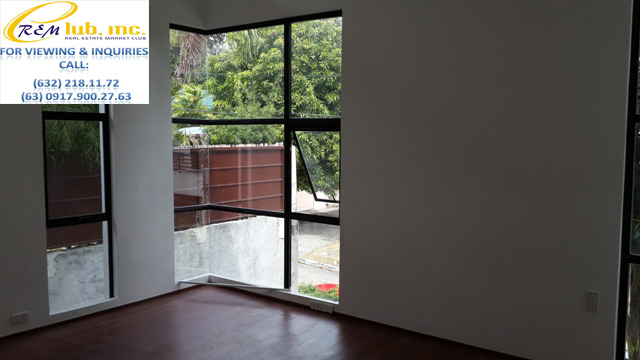 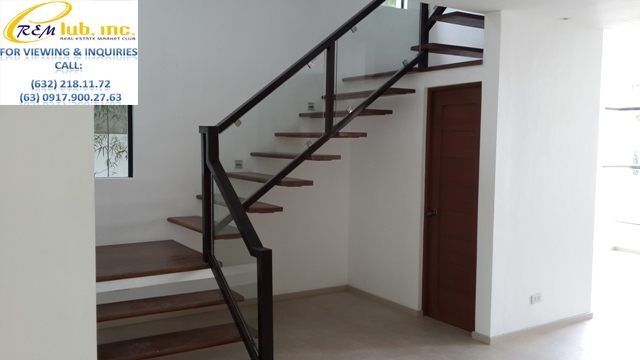 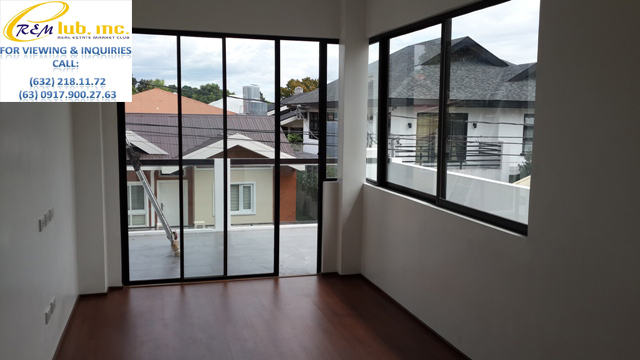 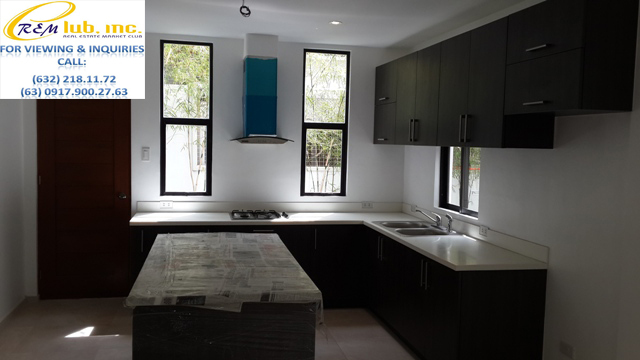 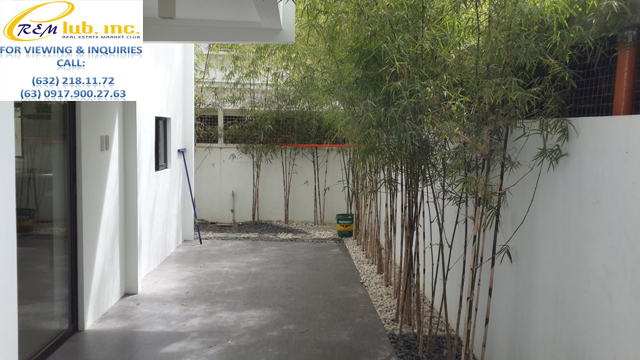 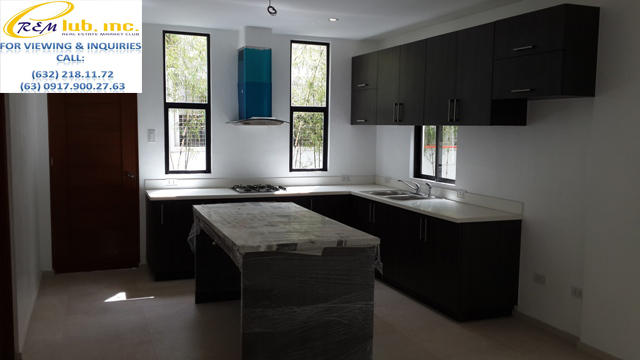 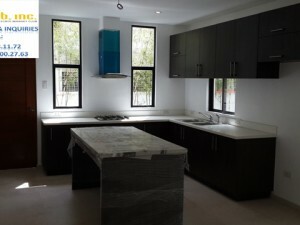 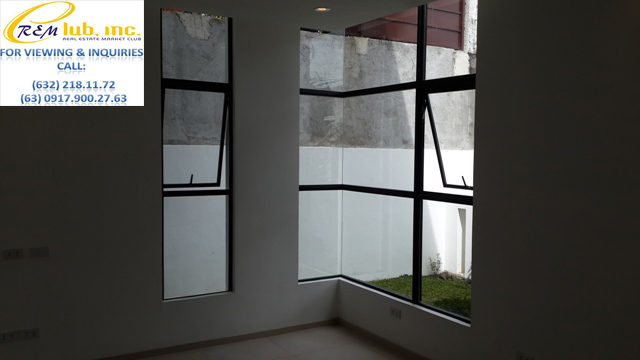 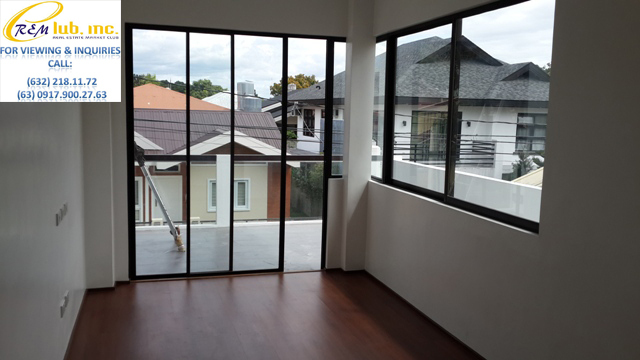 This brand new two storey property has a lot area of 280sqm and a floor area of 320sqm. 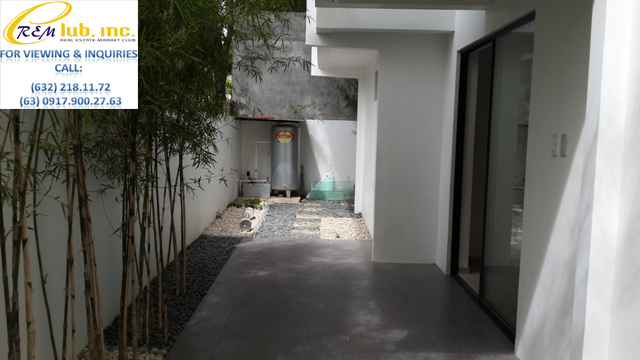 The house has 4 bedrooms, each with its own toilet and bath, a den with toilet and bath, a family room on the second floor, powder room, modular cabinets, spacious living room, dining room, and a 2 car garage. 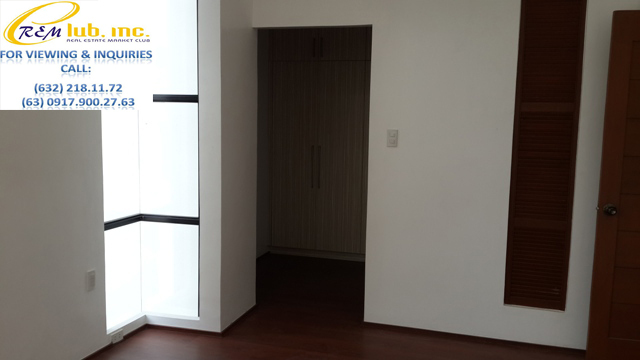 The location of the house is a mere 2 minute drive to the Tahanan Village Clubhouse and about a 5 minute drive to the main entry gate which takes you all the way to the commercial establishments along President’s Avenue.